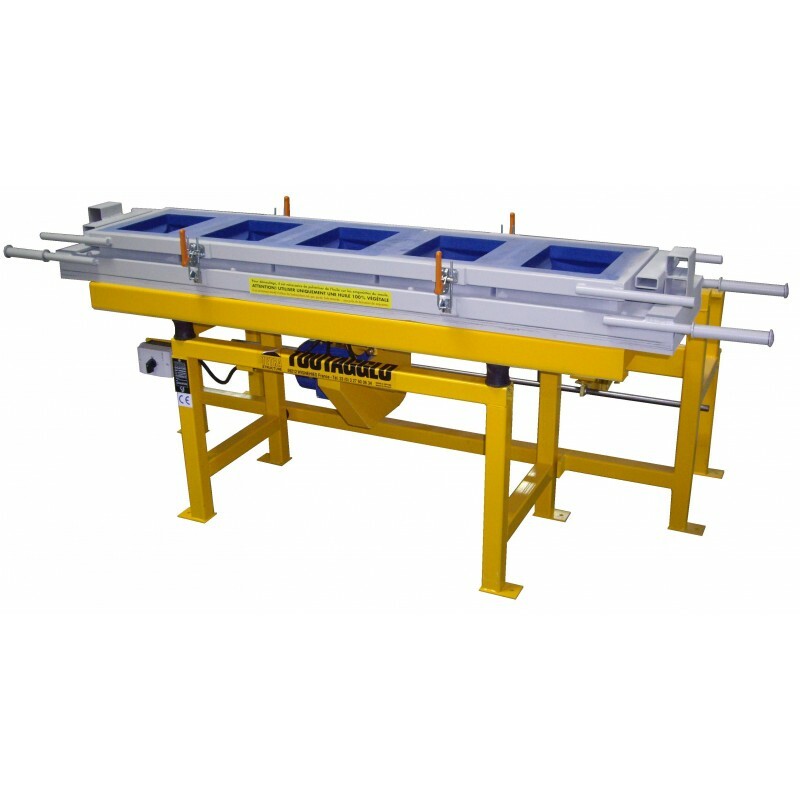 For the manufacture of all types of concrete products using manual molds, available on request. 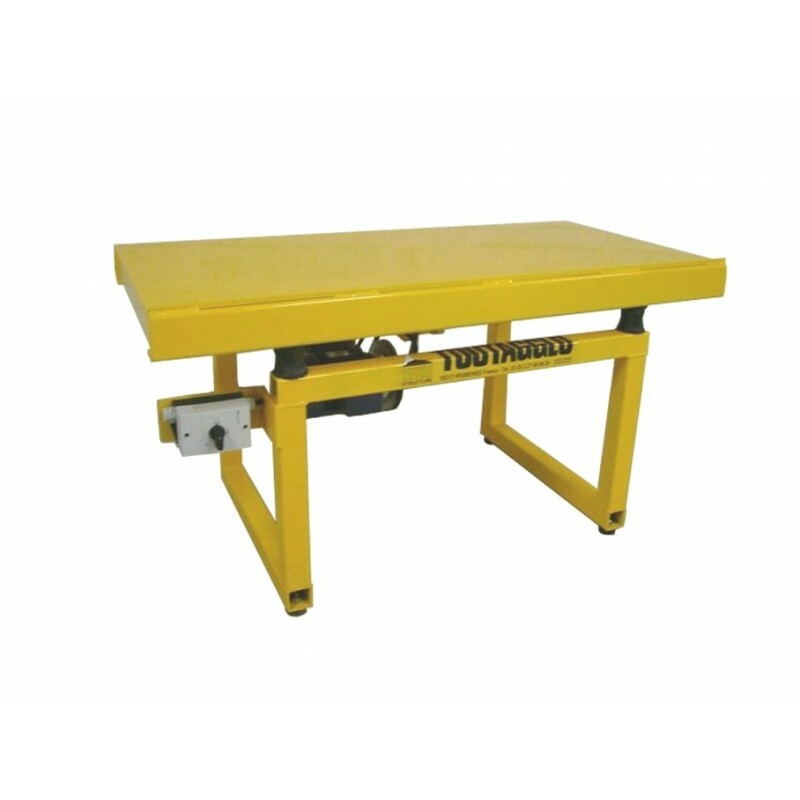 Vibrating Tables TOUTAGGLO allow, using manual molds, the manufacture of a wide variety of concrete elements: curbs, gutters, screen walls, cobblestones and all types of blocks achievable with manual hens. 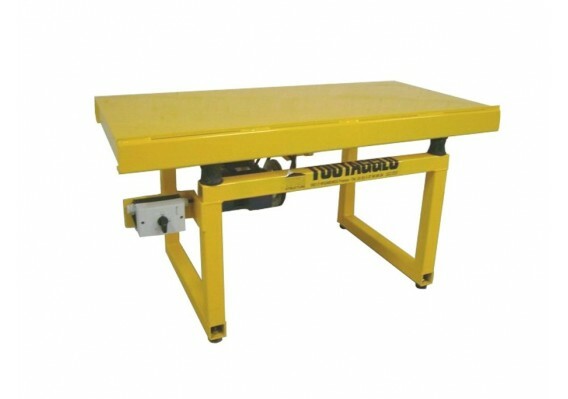 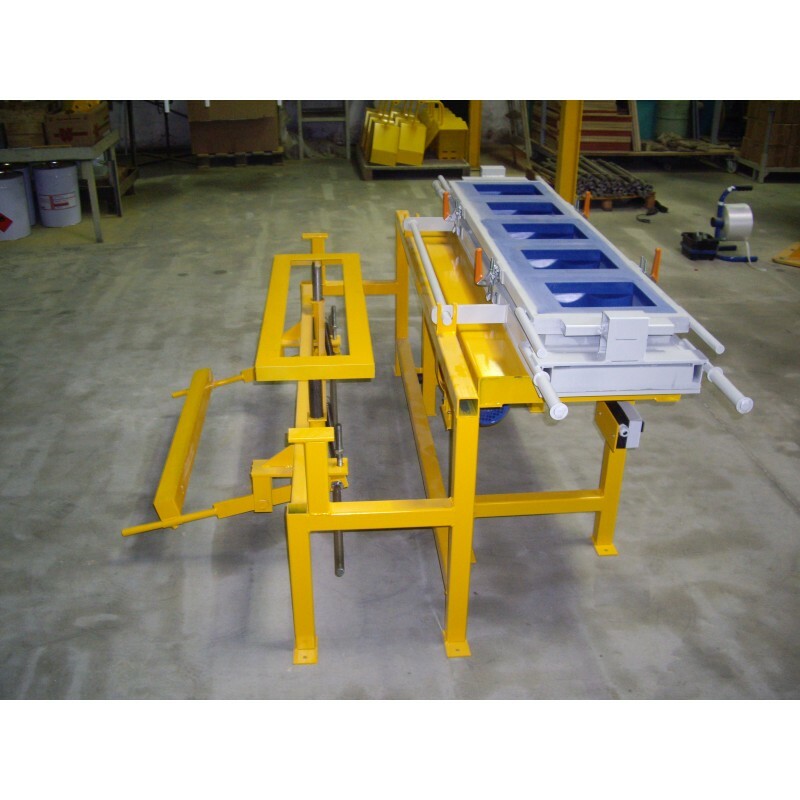 The size determination of the Vibrating Table will depend on products to manufacture.